Indonesian up-and-coming sensation Rendy Pandugo was in Singapore for the annual Music Matters 2017. This was his debut performance in Singapore after signing with Sony Music Indonesia. It is a dream come true for the 32-year-old singer-songwriter who recently released his self-titled album, The Journey. We sat down with Pandugo after his set to get the scoop of the latest on his journey in music. Pandugo started from humble beginnings and went through many challenges along the way. In 2010, Rendy was a guitarist in a band and they released an album. The venture failed and that was when he decided to go solo. He began busking at cafes, mall and weddings in hopes to keep his dream alive. Im 2014, he did his first live performance as a vocalist and since then, he has been flying around various cities in Indonesia for shows. Pandugo describes the concept of his debut album, The Journey, to be based upon the musical aspirations he had worked hard for ever since deciding to embark on his dream. Pandugo is full of surprises when it comes to his definition of story-telling. He shares his memories and personal accounts through his songwriting which he kept till 2015. The Journey has a mixture of diverse genres such as the blues, EDM, pop and folk. His album is unique, traversing various subject matters. 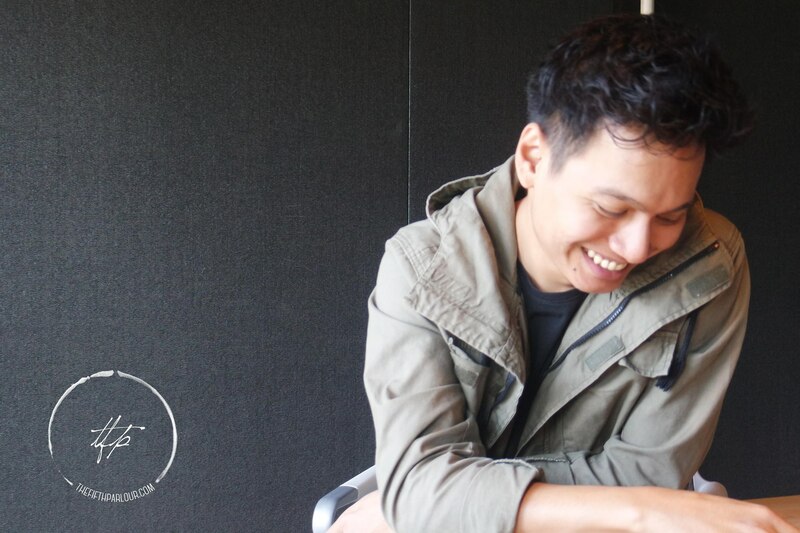 With a cheerful and down to earth personality, Pandugo constantly finds inspirations for his songwriting while driving. He enjoys photography in his free time and would like to explore skateboarding in the future. When asked to represent himself with a dish, he chose the Pecel, a unique delicacy from Jawa Timur. He explains that the Pecel itself is sweet, salty and spicy. The flavours combine into one when it is eaten. “A little bit everything in life”, he says. Listen to The Journey on Spotify! 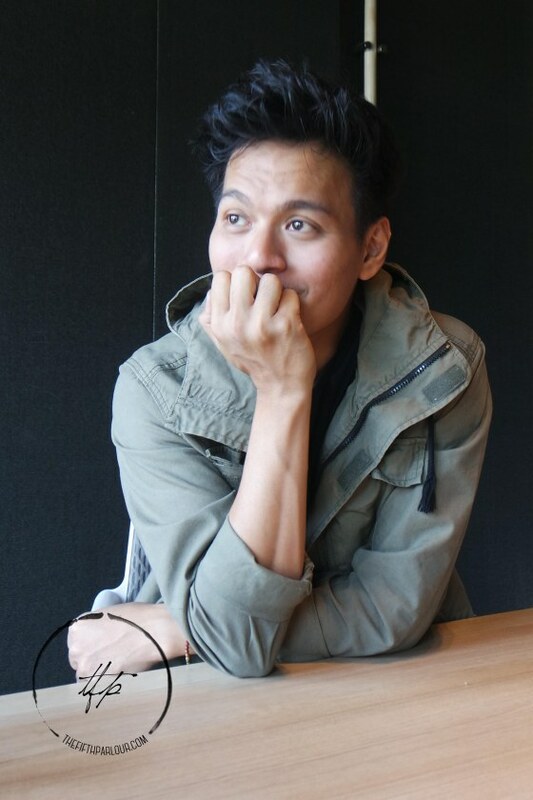 The Fifth Parlour would like to thank Rendy Pandugo for taking time out of his schedule for this interview and Sony Music Singapore for coordinating the interview.